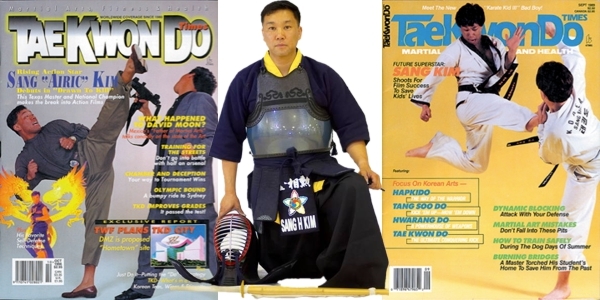 Grand Master Sang Kim had been on the cover of USA Martial Arts Action Magazine in addition to having experience in show business – he has starred in several thrilling films where his talents and skills in Tae Kwon Do are exemplified. 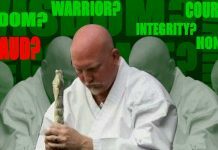 As Grand Master Sang Kim continued his career, his focuse turned to education. 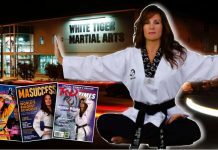 He wrote a book that helps individuals understand and master the ancient martial art called Taekwondo for the Mind, Body, and Spirit. 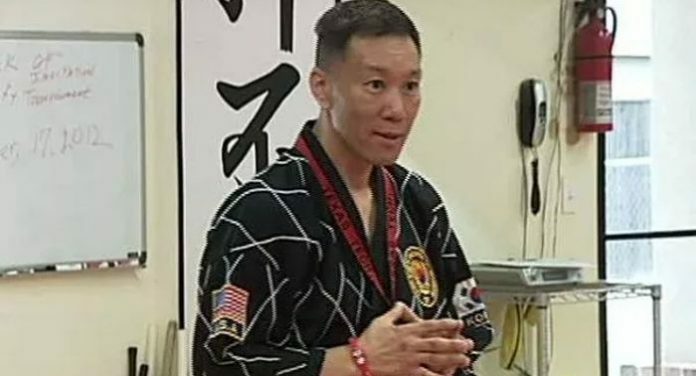 For 10 years, Grand Master Sang Kim had been an Associate Professor in Exercise and Sports Science at Texas Tech and even coached the US National Team in 2000. 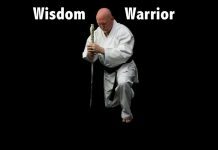 In 2011 Grand Master Sang Kim opened a branch in Odessa, TX and continued to proudly serve the Lubbock and Odessa communities until his death on January 8, 2014.